Ruth Prawer Jhabvala’s latest book is called A Lovesong for India: Tales from the East and West (Counterpoint). Reading the stories of Jhabvala, who has been writing fiction for six decades, may seem like watching a Merchant-Ivory film. The production values are high, the presentation impeccably elegant, and we’re often transported to a bygone era of haughty memsahibs, gorgeous settings, princely playboys, glamorous beauties, bogus gurus and naïve hippies. This is no surprise—she has for decades been an integral part of what should be called the Merchant-Ivory-Jhabvala team. Jhabvala wrote the scripts for award-winning movies like Howards End and The Remains of the Day, and adapted her own work (such as the Booker Prize-winning Heat and Dust) for the silver screen. 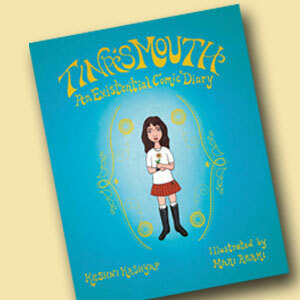 For her fiction debut, Tina’s Mouth: An Existential Comic Diary (Houghton Mifflin Harcourt), Keshni Kashyap drew on both popular culture and philosophy, mixing high and low, text and drawings, to create a young adult graphic book. It’s perhaps the first by an Indian-American from a mainstream publisher. The attractive illustrations are by Mari Araki. Raised in southern California, Kashyap studied literature at UC-Berkeley and film at UCLA. Her story revolves around a clever sophomore, Tina M., who deftly uses humor to deal with teen angst and what may be seen as the second-generation issues of South Asians living in American suburbia. Tina is inspired by the philosopher Sartre, though satire is also a big influence as she finds her way through a maze of friendships, breakups and relationships. 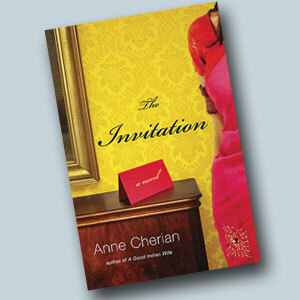 In her new novel, The Invitation (W.W. Norton), Anne Cherian explores territory that’s familiar to readers of immigrant family fiction by Indian-American writers. The premise is relatable. Let’s say you have been invited by a friend from your college days to his son’s graduation from MIT. Despite some misgivings (the friend has done spectacularly well, while your accomplishments are less than impressive), you are curious. But what happens when you finally get to your friend’s well-appointed mansion? A few other former classmates are there, and you soon realize you’re not the only one dealing with problems. 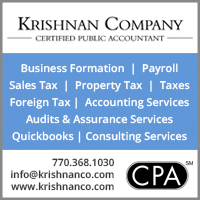 Cherian shows how this 25th anniversary reunion plays out among the four friends, changing them in unexpected ways. Her earlier novel is titled A Good Indian Wife. 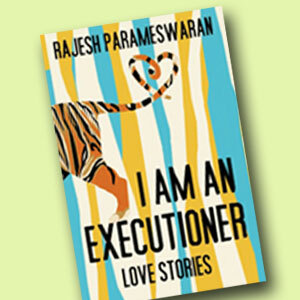 Nobody can accuse Rajesh Parameswaran, author of I Am an Executioner: Love Stories (Knopf), of being cautious and conventional. 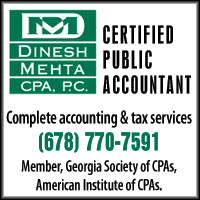 His law degree from Yale didn’t prevent him from switching to fiction writing. And he is wildly inventive, winning raves for his debut collection—although it will appeal more to readers who like a dose of surrealism along with realism. We enter the mind of a Bengal tiger, who loves his keeper to death, literally speaking. The title story is about a hapless Indian executioner’s attempts to win the affections of his new wife, who is sickened by what he does for a living. Praised for his witty and exuberant writing, Parameswaran gives us both believable and unbelievable tales involving six-legged butterfly-like creatures, a shocked Indian-American woman in the suburbs, a laid off techie who is a fake doctor, an Indian railway manager from the past—and, not least, an elephant that is writing an autobiography.